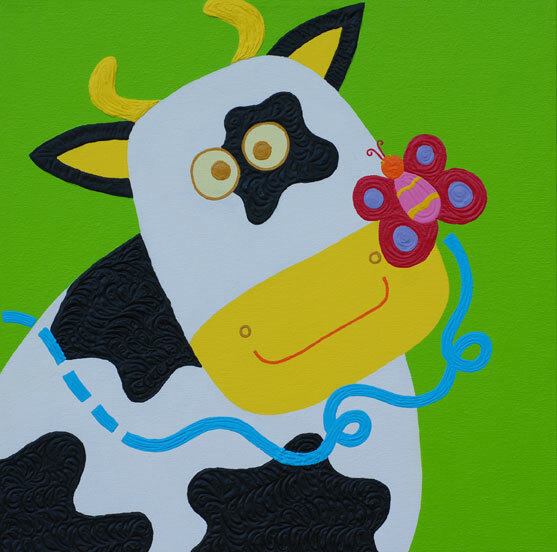 Daisy Cow, Acrylic, 2009, 40 x 40 cm. This is the lovely cow painting for the year of cow. You are currently browsing the Numpueng blog archives for April, 2009.